The Sales Pro University is an online sales training program by Applied Excellence, a company that offers learning and development workshops. Its sales education courses tackle core selling principles and techniques. In this article, we cover The Sales Pro University reviews and pricing. Ready to get started? Visit its website. As of February 2019, there are no up-to-date The Sales Pro University reviews online. If you are a past or current The Sales Pro University customer, leave a review to help others who are deciding whether or not to apply for a program. The Sales Pro University offers five individual programs and a course bundle of its online sales education courses. The individual programs cost $49.95 and $899.95 while The Sales Pro University pricing for its course bundle is $199. The five individual programs consist of training videos that last 15 to 300 or more minutes, lessons plans covering various sales topics, lesson quizzes, and other supplemental resources. Meanwhile, the course bundle includes all of the individual programs except for the Sales Mastery course. Ready to get started with The Sales Pro University? Visit its website. 7 Best Learning Management Systems (LMS) & Software: A learning management system (LMS) enables a business to host, deliver, and track job-related employee or customer training. In this guide, we shared our top recommendations based on affordability, ease of use, and system features. What is included in the Sales Mastery course? The Sales Mastery course consists of more than 300 video lesson minutes, 29 lessons that cover core selling skills and sales presentation techniques among others, 17 lessons quizzes, and 40 or more supplemental resources. Can I preview the courses for free? Yes, you can. However, The Sales Pro University offers free previews for only a handful of its courses. You may visit its website to check the latest free course preview offers. Have you read these The Sales Pro University reviews and are still not sure if it’s the right fit for you? Read our reviews of all top learning management systems or check out one of these three The Sales Pro University competitors. 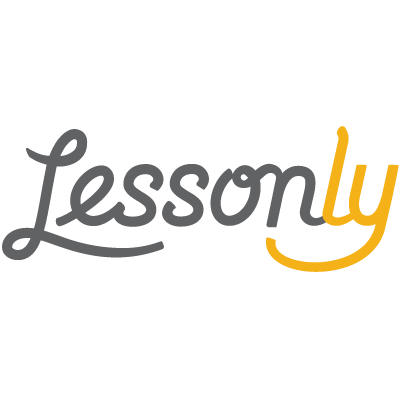 Want the Best Learning Management System?